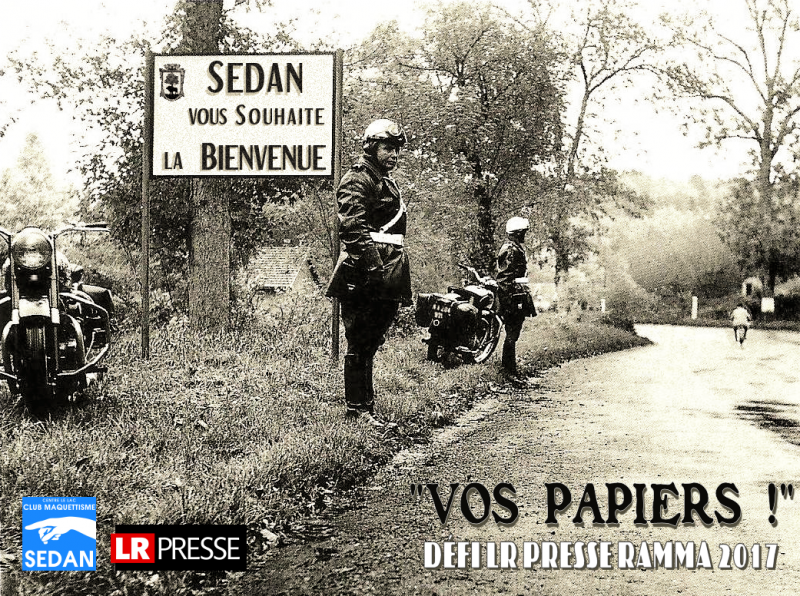 Following successful previous challenges and with LR Presse support, the CMS Sedan Model Club organizes at the RAMMA 2017 a new challenge : « Your papers! ». The idea is simple. The objective is to realize a layout from the size of a sheet of paper. The reference sheet will be determined by the track gauge. There must be a allusion to the paper, whatever form. The rules will be soon available online. Meanwhile you can visit the LR Presse forum. Registration before August 31, 2016 by clicking here.